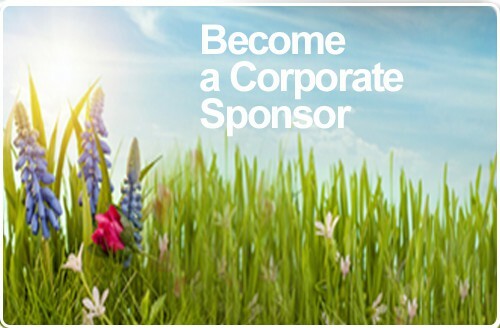 Corporate Sponsors enjoy a lot of perks like special tour packages and more! At Skylands Animal Sanctuary & Rescue, every contribution counts toward a long safe life for these animals. Your yearly corporate donation will directly impact our ability to provide the equipment, safety, security, nutritional needs of the animals, their veterinary expenses, fencing, roofing, acreage upkeep, and more.